Remember when I told you about that upcoming browser based Sakura Wars game? Well if you didn’t know then, yes there is going to be a browser based Sakura Wars game. And today there was even a trailer the franchises respective website! 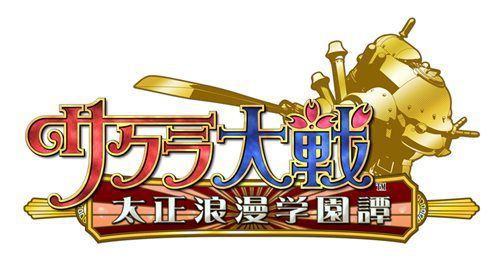 It even got it’s Japanese name, the title being Sakura Taisen Taishou Roman Gakuentan. Pretty exciting news, although we still don’t know much about it, it was revealed that the game would take place at the imperial academy (that probably means more to Sakura Wars fans, than me). Apart from that there weren’t really any other details (well there were some gameplay clips in the trailer on that site). But what about you? Has this (tiny bit of) information changed your mind or do you still think all browser games are doomed? Tell me in the comments!